Spring and warmer weather have finally arrived, which means so has our new merchandise! Baseball season is finally here and we’ve got the perfect way to show off your team spirit (and favorite colors) with Black & Gold Smiley Travel Mugs! They’re available at all Pittsburgh locations and are only $8.99, plus they hold both hot and cold beverages. 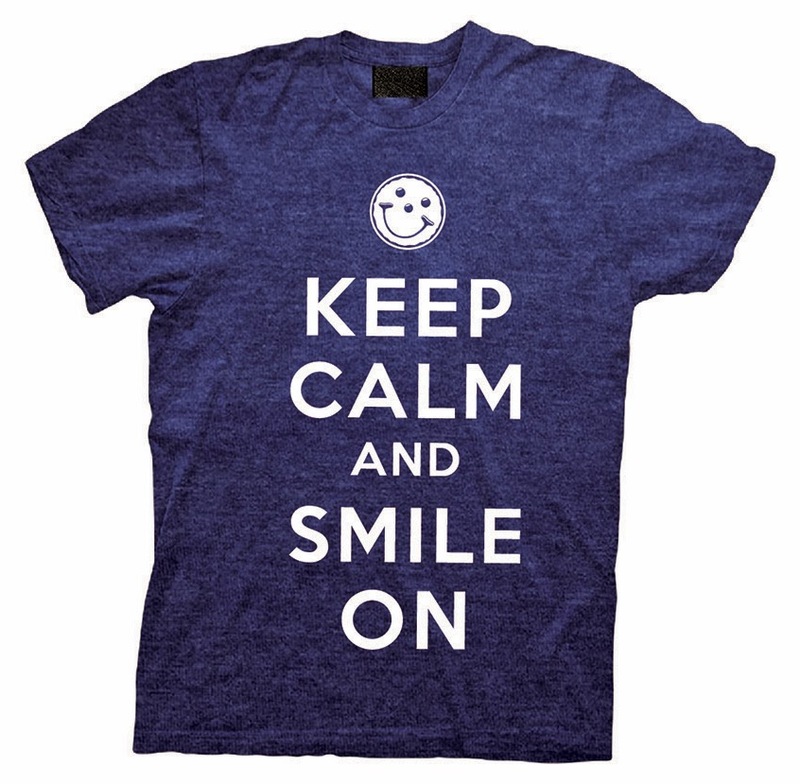 We also have new Keep Calm And Smile On t-shirts at select locations! For only $9.99, they’re the perfect gift for a loved one or yourself. 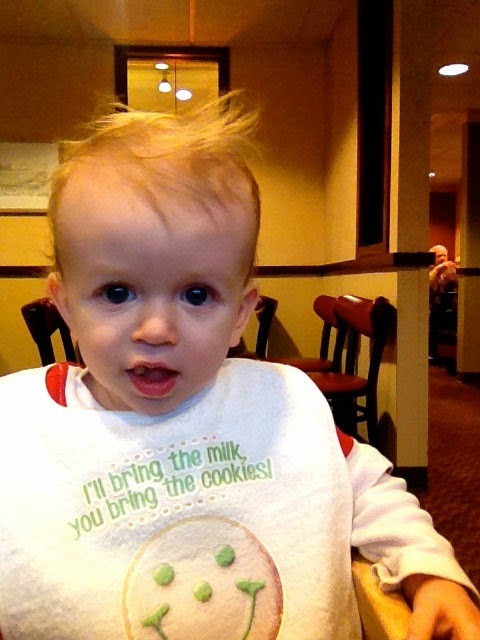 And don’t forget the must-have accessory for your little one – our new Smiley Baby Bibs. 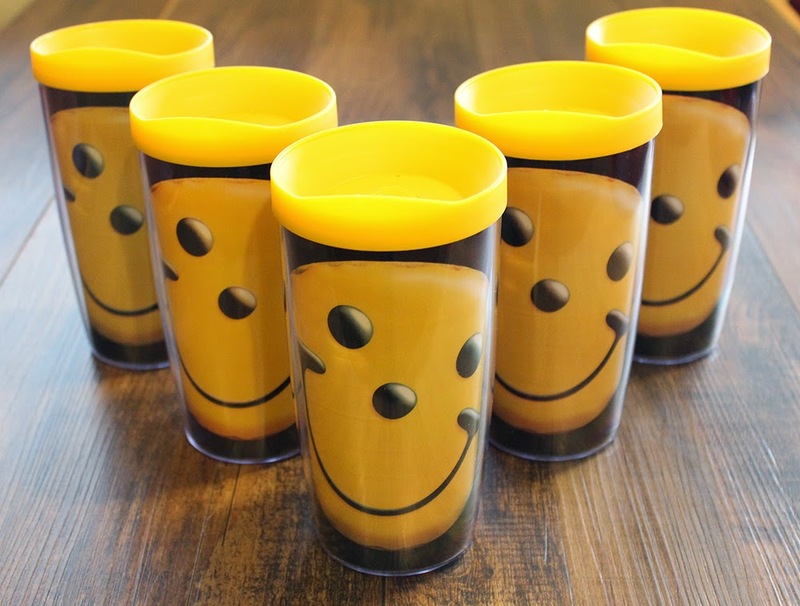 Available at select locations, they’re $6.99 and are sure to keep a smile on everyone’s face!